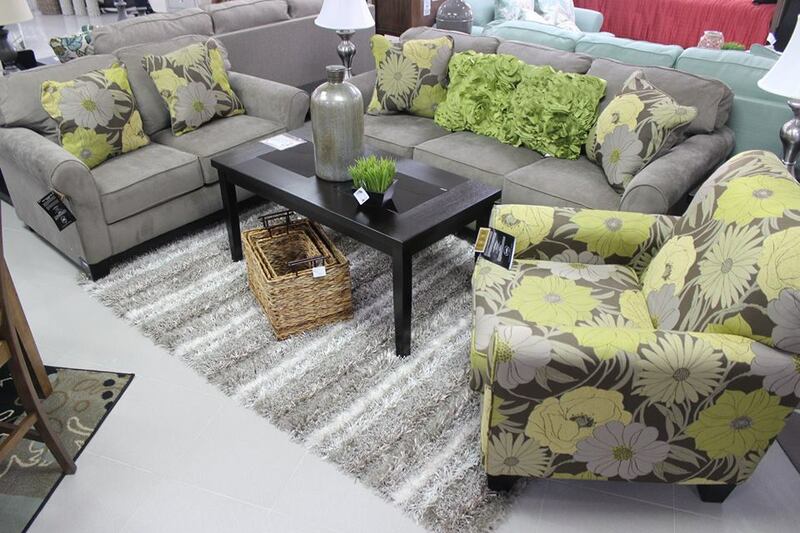 Horsford’s Furniture and Appliances , which is regarded as the Federation’s favourite Furnture and Appliances Store are in the final stages of preparation for a massive stock clearance event. 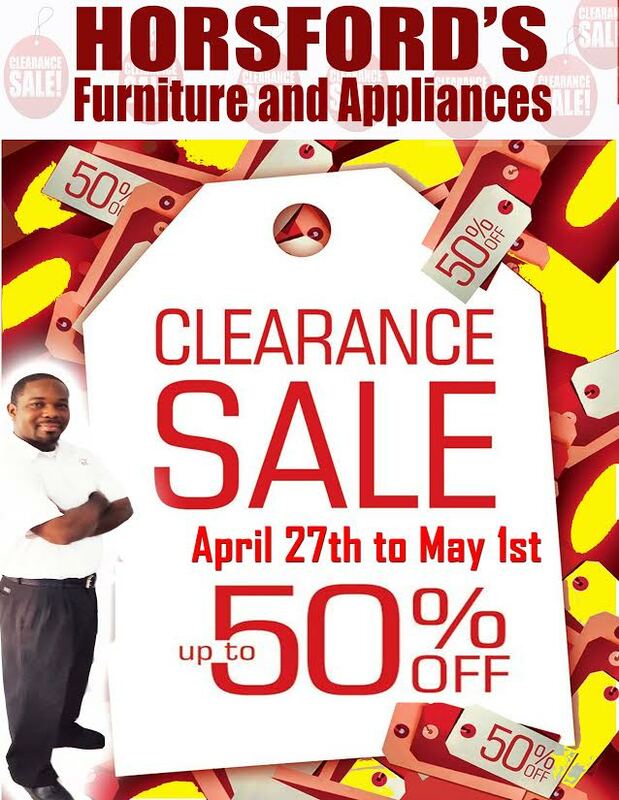 The Furniture and Appliances Superstore on St.Kitts will be staging a 5 DAY Stock Clearance Sale Event beginning on Monday April 27th and Ending on Friday May 1st. 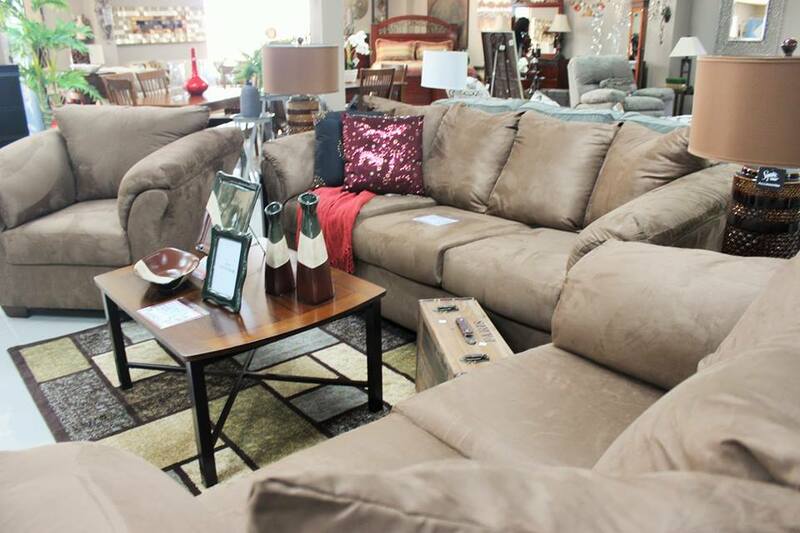 The Massive Clearance Sale event will see prices on Furniture items reduced drastically by up to 50% OFF. 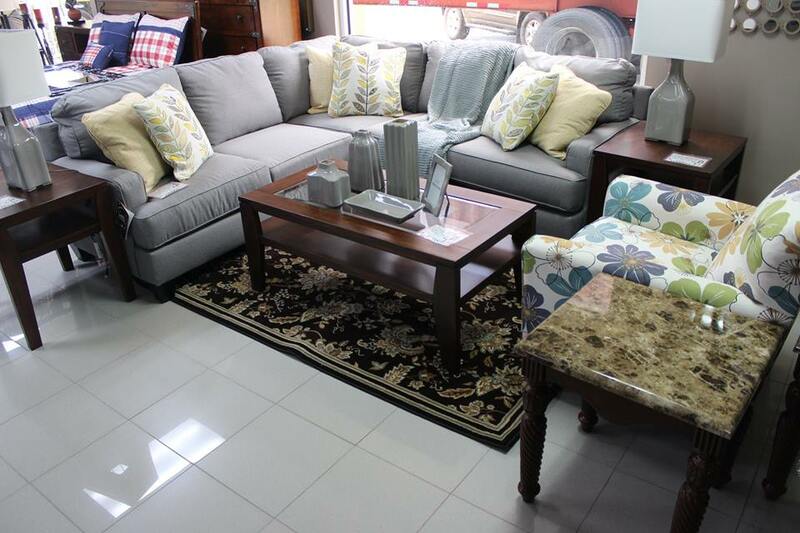 The inventory clearance event is being hosted to make room for the new Ashley Furniture Line which will be launched at the St.Kitts store within the next few weeks. 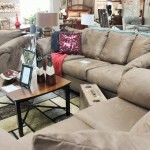 The Store is currently undergoing renovations to accommodate the Internationall y recognized and popular Furniture brand. 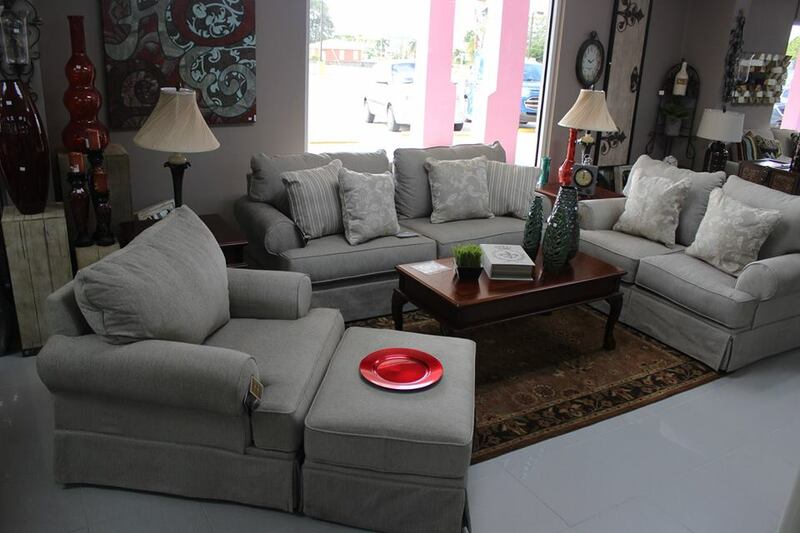 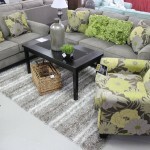 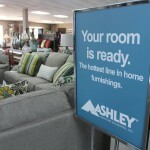 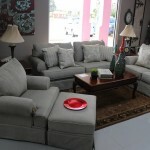 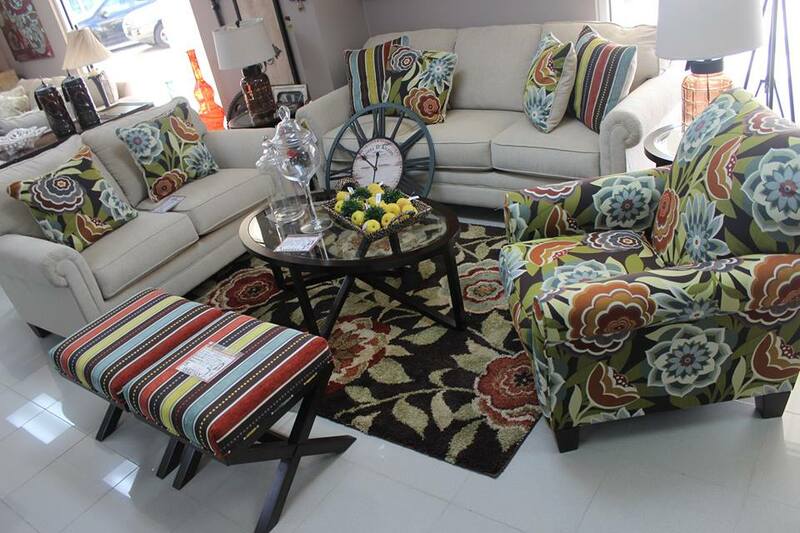 In November the Ashley Furniture Line was launched at the Nevis Store to rave reviews and overwhelming response. 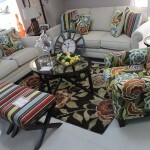 The same is expected when the St.Kits store has it’s own launch within the next few weeks. 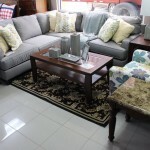 The Horsford’s Furniture Stock Clearance Sale is expected to see the clearance of ALL pre-2015 furniture with as much as 50% discounts in order to allow for space for the huge influx of Ashley Furniture pieces. 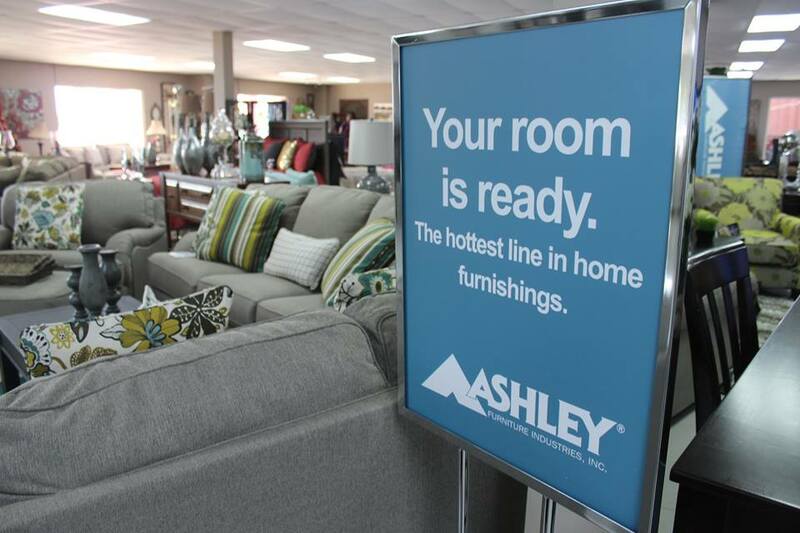 Ashley Furniture Industries Inc is the largest furniture manufacturer in the world and boasts a wide range of beautiful and stylish pieces.